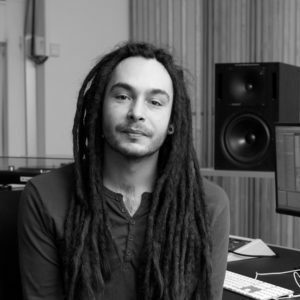 Newly added to our Warp Academy team, Merlyn Silva, an Ableton Certified Trainer and musician based in Aarhus, Denmark, dives into a 3 part mini-series of tutorials focused on Ableton’s Simpler. You can download the project file for free below so you can have a deeper look at the techniques I’ll be showing you. Just enter your email address below to grab a copy! I hope you enjoy! Continuing with the track that was worked on in the first video, Merlyn will now show you how you can use Simpler’s One-Shot Mode to quickly resample parts of your tracks to generate new ideas. Taking a quick snippet of our lead synth, we use the various features of One-Shot Mode to build a drum rack featuring new and interesting versions of the sound, and then proceed to jam out a new section of the track. This is a great trick for making the most out of the loops, and utilizing existing sounds for new sections of your tracks, without adding new material to the arrangement. In this final video of the 3-part series, Merlyn we’ll be checking out Simpler Slicing Mode, which was without a doubt amongst the most exciting and innovative features introduced in Live 9.5.